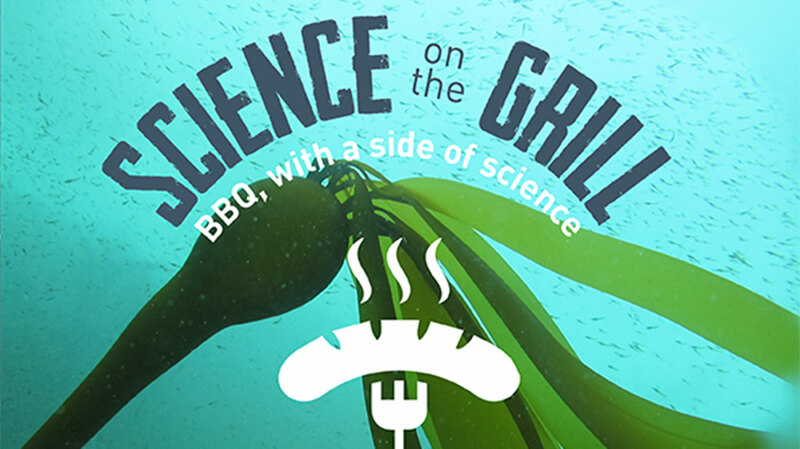 You’re invited to our first-ever Science on the Grill! Enjoy an afternoon of free food and science on the docks and talk with ODFW biologists about marine science, marine reserves research and information about this past spring field season in Redfish Rocks Marine Reserve and Cape Falcon Marine Reserve. We’ll be hosting two events – one on the north coast and the other on the south coast. The first event will be at the Port of Port Orford on Sunday, June 25th from 2:30pm – 5:30pm. The second with be at the Port of Garibaldi on Tuesday, June 27th from 12pm – 3pm. Bring the family and your marine science questions. 2040 SE Marine Science Dr.